Bring your babies to class! A time for you to socialise and exercise with like-minded parents. We don't use any equipment so you can get back to your body at your own pace. POPfit Mama Baby is a variation on our POPfit Barre class giving you a full body workout that focuses on tightening and strengthening your muscles followed by a long stretch. Our trained instructors will provide modifications throughout the class so you can take it all at our own pace. Think: Plies, Pulses, Core work and Babies! 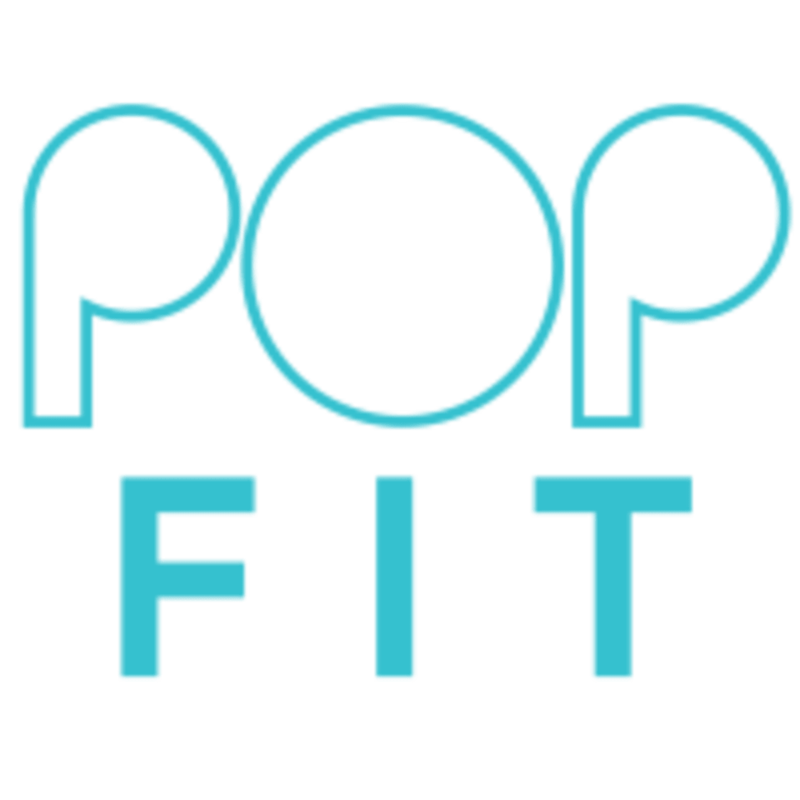 There are no upcoming “POPfit Barre Mama & Baby” classes on this day.